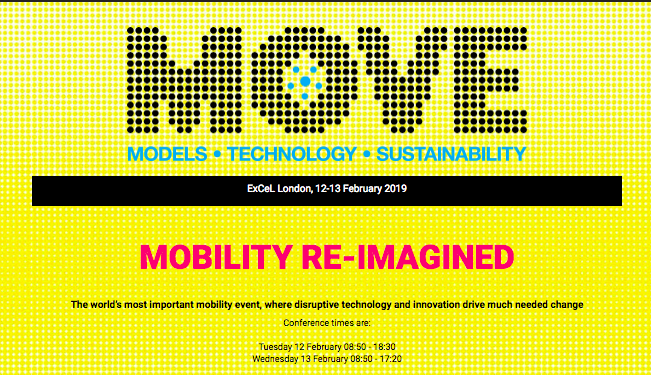 Marion Decaillet, IHCD’s Director of Inclusive Public Transit, and Jan Carpman, PhD, IHCD’s Director of Wayfinding, attended and presented at the MOVE Conference in London, Feb. 12 and 13, 2019, at the ExCel Conference Center. 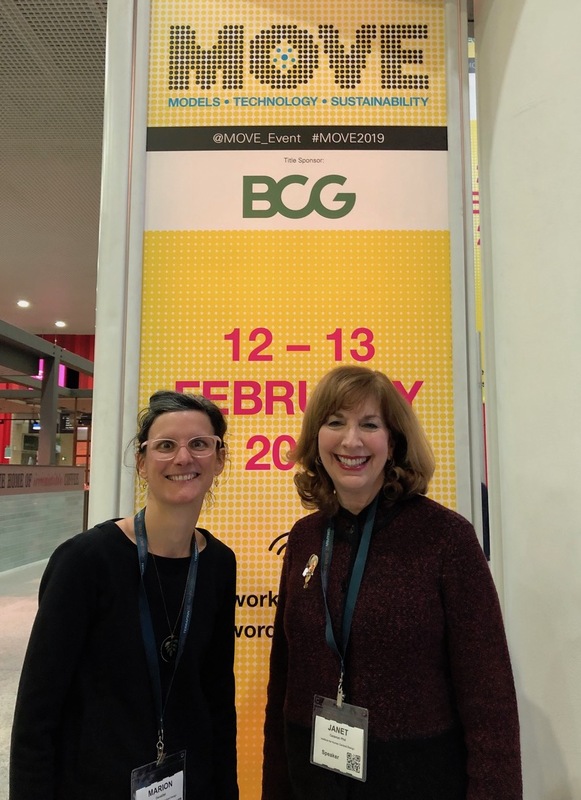 Decaillet and Carpman’s presentation, “Beyond Accessibility: Inclusive Design for the MBTA,” built on the recent two-part report on transportation needs and challenges facing the Commonwealth of Massachusetts between 2020 and 2040, commissioned by Governor Charlie Baker. The Governor has noted that, “These recommendations will help support future efforts to deliver a more resilient and reliable transportation system for all residents.” Increasing usability of the T by people with functional limitations – through accessibility and inclusive design - is one way to increase ridership, one of the goals of the new transportation plan. IHCD is currently working on several related projects for the MBTA, including a revision of the Design Guide for Access and Green Line Transformation.